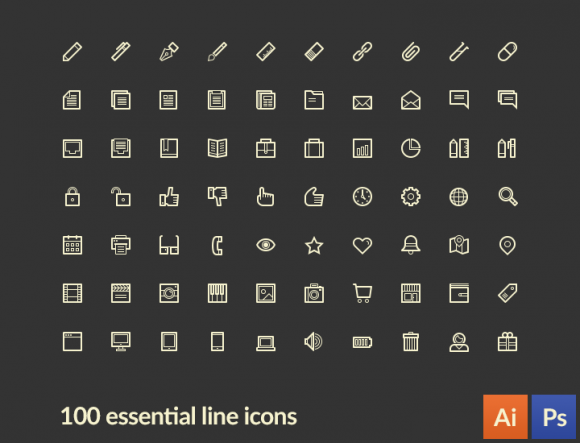 Today we want to share a free sample pack including 100 essential line icons from LineArt, a premium icon pack including 700 line-based pictograms designed by Zlatko Najdenovski. A web designer and entrepreneur, lately passionate about icon design. 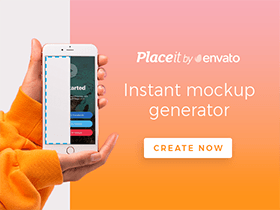 Posted on March 26, 2014 October 27, 2015 in Free PSD, Icons and tagged icons, exclusive, featured. This post has been viewed 11178 times.